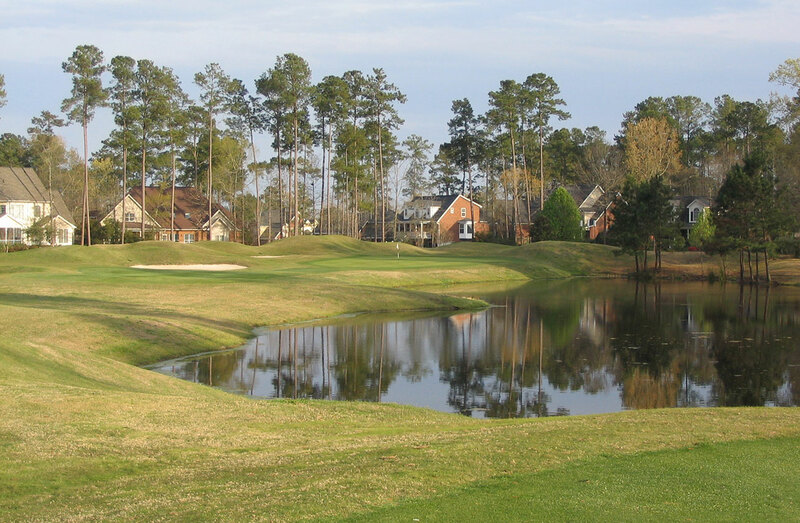 The Coosaw Creek HOA was at risk of their semi-private golf course being bought from the original developer and converted to residential housing within this established high end community as a result of the land not being protected as open space under the local zoning codes. Not knowing where to turn, the HOA board contacted Sunrise Golf to provide alternatives to protect both their country club and their home values. 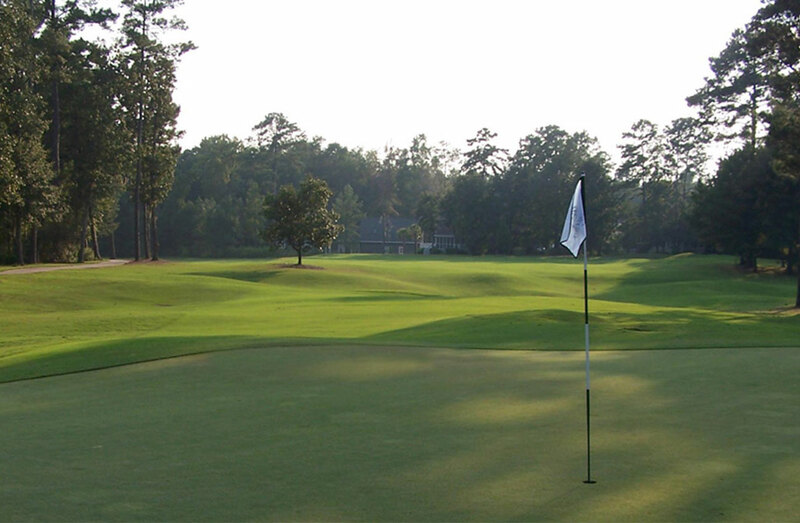 After conducting a review of their options Sunrise Golf presented the alternatives to a full meeting of the HOA leading to a majority vote to buy the club. Sunrise Golf then proceeded to create the necessary financial profomas and business plans while brining financing partners to the table. Once the acquisition process was begun Sunrise Golf then performed the required due diligence services and conducted the search to secure a management company to oversee the asset (because of their consulting agreement Sunrise Golf recused itself from consideration to manage the club as a matter of professional integrity).